The CBI’s President will issue a call for unity to enable business, the Government and the European Union to achieve the best Brexit deal to protect the UK’s economy. 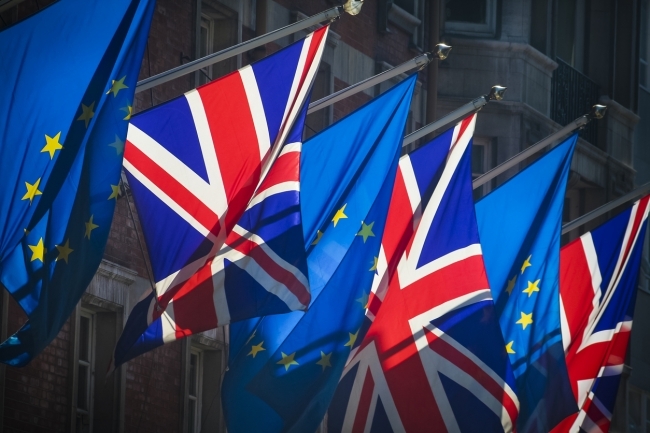 In a speech to over 1,000 business leaders at the CBI’s Annual Conference, Paul Drechsler CBE, will also unveil new research showing the extent to which firms are actively preparing for Brexit. Smaller businesses are less prepared, whilst larger firms face greater challenges, but both are being affected by uncertainty. Indeed, by March 2018, 60% of firms will have triggered their contingency plans if there are no transitional arrangements in place. Highlighting the contribution of business to society, he will also call for firms and the Government to close the widening productivity gap, and adapt to the changing work practices of the future, as well as recognising the need to allow local areas to deal with these issues in their own way. 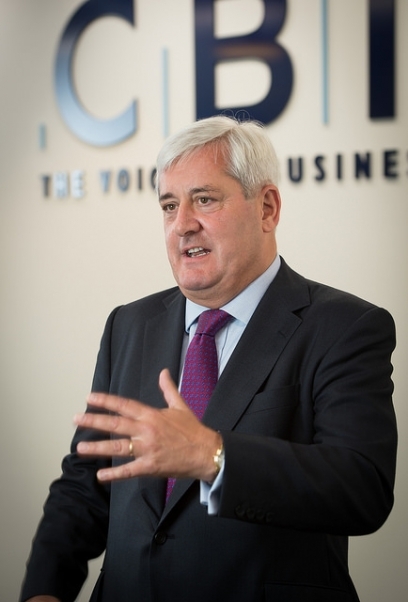 On Brexit, Paul Drechsler CBE, CBI President, will say: “Business has a responsibility to speak up and suggest solutions when we see obstacles in the way of UK prosperity. Currently, we see one major challenge – not Brexit itself: we’re 100% committed to making a success of it. But the approach to Brexit. “We need a single, clear strategy. A plan for what we want, and what kind of relationship we seek with the EU. At the moment, I’m reminded of a prime-time soap opera, with a different episode each week. First Lancaster House, then article 50, the European Council, two dinners with Juncker – and no doubt many exciting instalments to follow. Each one becomes the Big Story, until the next one rolls around. And the effect is that genuine steps forward such as the Prime Minister’s Florence speech don’t get the recognition they deserve. That speech represented real progress. It put the needs of the economy first. It set a co-operative tone. And it unlocked progress. “We need to learn from that and recognise that this is the moment to unite behind the principles of the Florence speech. But time is of the essence. We must leave behind the episodic approach and take this opportunity to move forward as one – business and politicians, here and abroad. Everyone in this room. “According to a new CBI survey, 87% of companies have discussed Brexit at board level1. If anything, that’s too low. So the other 13% need to roll up their sleeves and get a move on. As you’d expect our largest and best-resourced companies lead the way with contingency planning – financial services, tech, logistics. But for SMEs, powerhouses of the UK economy, things are taking longer. They tell us they’re struggling. Struggling to plan, to predict, to calculate. “To those companies, I say this: We will support you. But to Whitehall and Brussels, the Bundestag and the Assemblée Nationale, I say this: Now, more than ever, business is looking for political leaders across Europe to step up. “Brexit is only 508 days away. But for many businesses, their alarm clocks are set even earlier than that. They’re set to the moment they will actually enact their contingency plans. For 10% of business the alarm has already rung, and they’ve begun moving staff or slowing recruitment. Without a transitional deal, when EU leaders gather in Brussels for the March summit, a total of 60% of businesses will have done the same2. The clock is ticking. On the Government working with business on Brexit, Mr. Drechsler will add: “Success comes from developing those different views into a shared vision. I know that Brexit is a huge issue. But parliament has a proud history of meeting unprecedented challenge with unprecedented co-operation. “In the 30s, after the Great Depression, and during World War Two, under the great unifier, Sir Winston Churchill. We need that spirit again and we need it now. “Just think what we could achieve if we do it right. A constructive and collaborative approach to Brexit would reassure millions of EU nationals in the UK and tell them that yes, we do want you to carry on contributing. It would make free trade deals quicker and easier to accomplish. And it would project an image of a strong, self-confident nation across the world. But most of all it would be a principled way to get the deal that we want and that Europe wants. “A good deal. A deal that allows businesses to grow, import and export easily. A deal that keeps our R&D structures intact, for new work into robotics and artificial intelligence. A deal that protects jobs, people’s ability to travel, and their freedom to choose the life they want.